All about Kites and Dippers the RSPB Cwm Clydach Wildlife Explorers/Phoenix group. We are a new group which started up in May 2011. 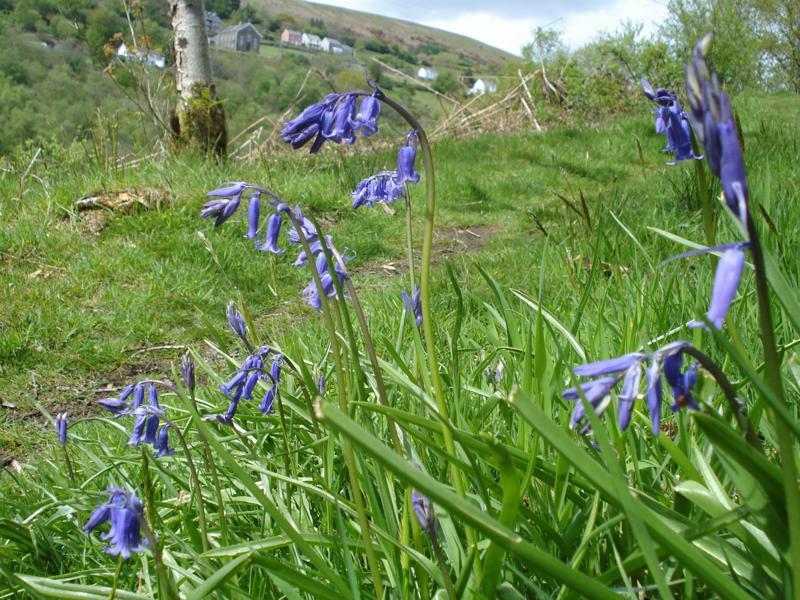 The group is based at Cwm Clydach RSPB Reserve for outdoor sessions and Craig Cefn Parc Welfare Hall for indoor sessions. The group started when I realised that there is a RSPB group for adults in the local area but no wildlife group for young people; so because I myself am interested in wildlife and we have a RSPB reserve just across the road, I thought that children in the area are missing out on some great things. I next done a lot of research on wildlife groups for young people and checked out other RSPB Wildlife Explorers/ Phoenix Groups across Britain to see what activities they did and how they are run. After I managed to rope my Mum in, I then had to recruit several more suitable leaders. I am very pleased that our group has been a great success so far and I know that this would not have been possible without the help of the other leaders. Ben Rees (age 14) Nov 2011. Sessions will be held on the second Saturday of each month. A parental consent form and contact telephone number must be provided for all children attending our events. All leaders have passed appropriate C.R.B. checks. £5 per year for the 3rd child in each family.